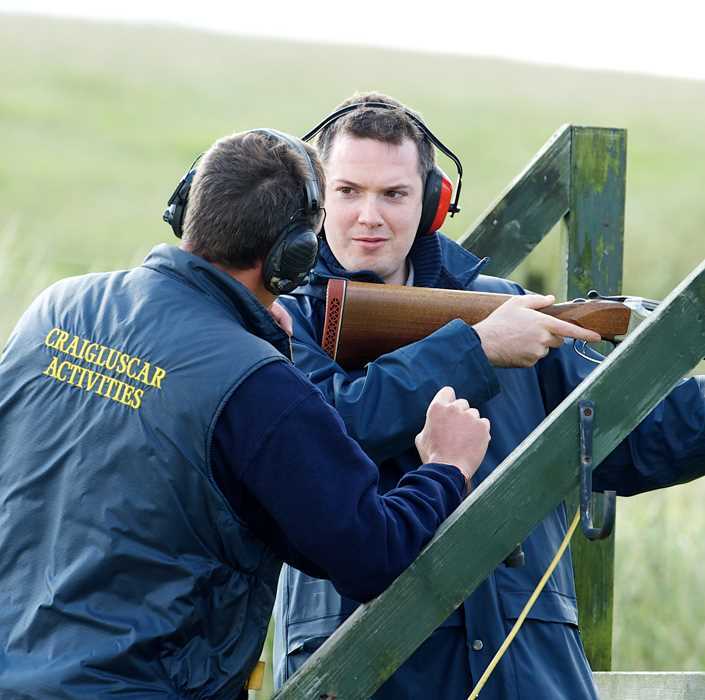 Craigluscar Activities is the place to go for a range of fun and exciting outdoor experiences. 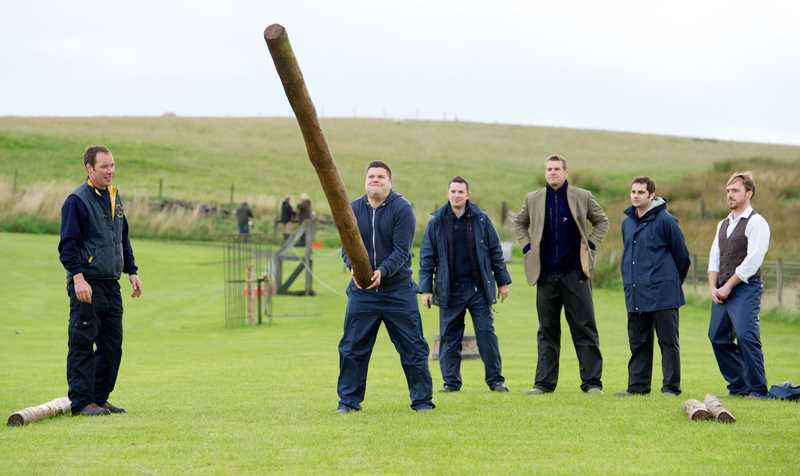 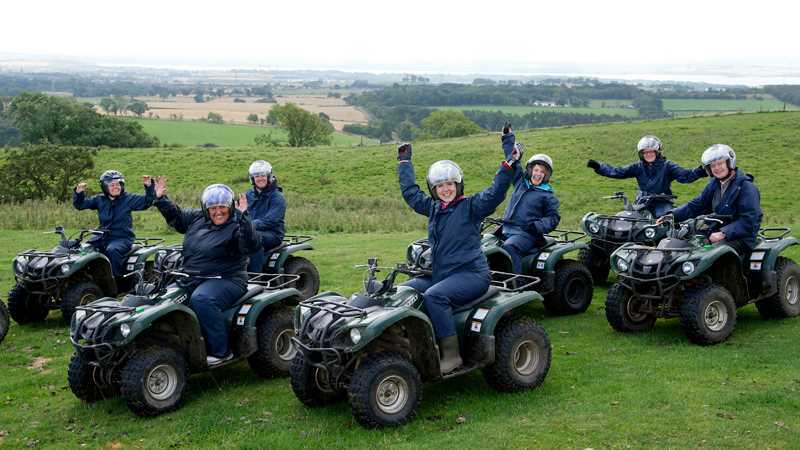 Set in the beautiful surroundings of Craigluscar Hill and its community woodland, there is something for everyone, including quad biking, clay pigeon shooting and rifle shooting. 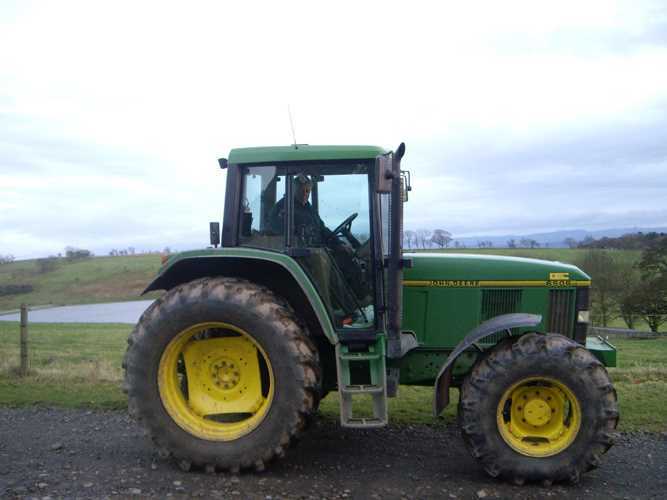 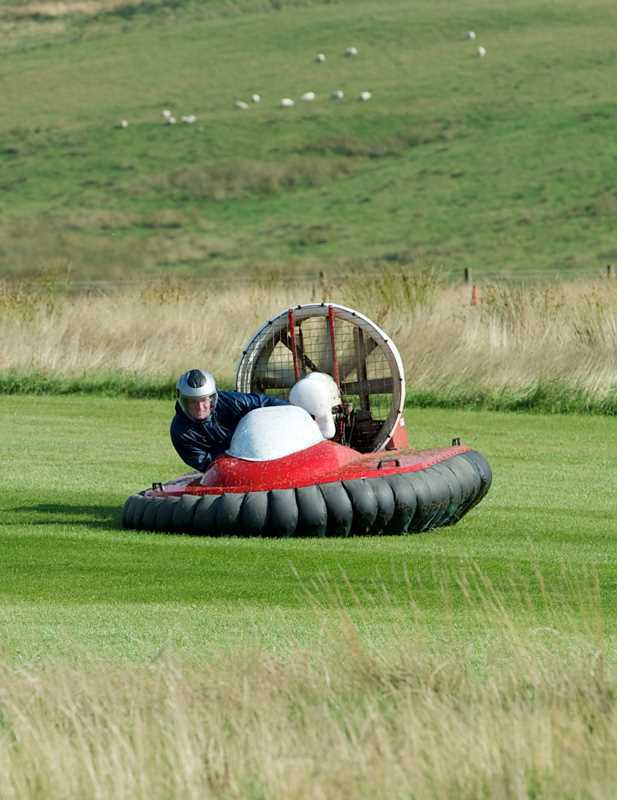 Or how about trying your hand at piloting one of our amazing hovercrafts or testing your tractor driving skills?